Experienced with infinite style choices for you and the wedding party. Classic and clean, messy and bohemian, all are gorgeous styles. We are a team of licensed professionals who know how to keep you calm, on time, looking beautiful and having fun. We are full time hairstylists and know what styles will enhance your personal look and mood. That takes experience! 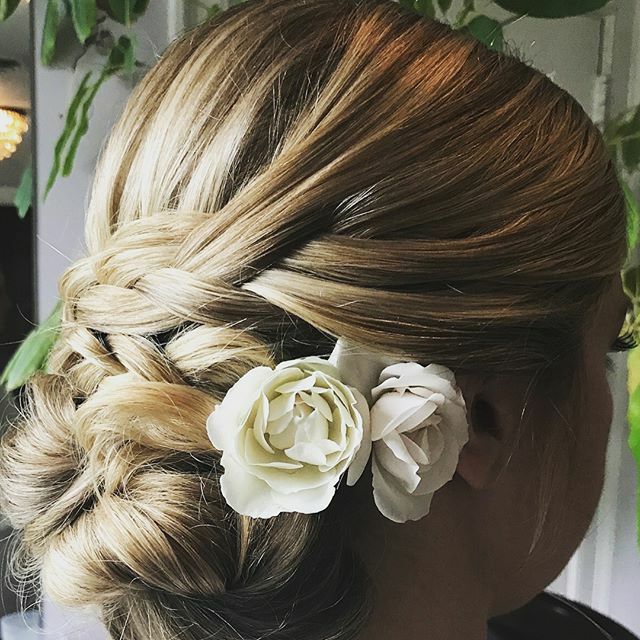 We are ready to help you craft the perfect look for your special day. 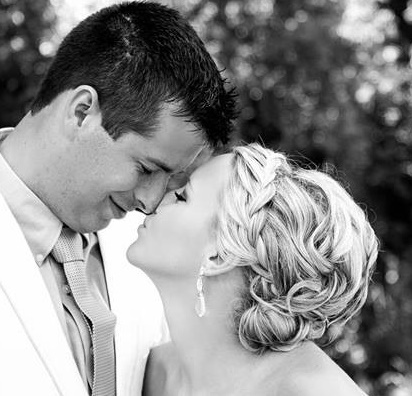 We are a team of licensed professionals who know how to keep you calm, on time, looking beautiful and having fun. We are full time hairstylists and know what styles will enhance your personal look and mood.